Are you tired of the same old boring get together at your house? Do you all own enough tupperware? 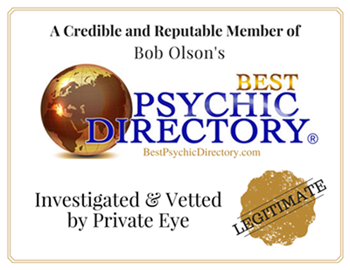 Begin with some light refreshments then add one of our talented psychic party entertainers and then let the psychic fun begin. We will design a party format for your special requirements. For instance we can show you how to develop your psychic abilities, give psychic demonstrations along with some basic instructions in one of the psychic sciences. It is best to plan your party in advance, but we are also able to book a psychic on short notice if necessary. 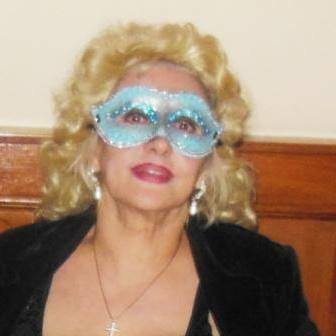 Our psychics are located in Manhattan as well as in the tri state area. 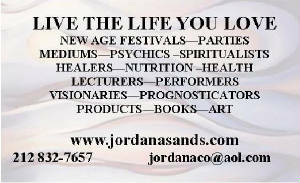 Tarot cards, palm, face reading, handwriting, numerology, astrology,coffee grinds,lip reading, clairvoyant readings. Tea leaves, pendulum, etc. The first throw of the tarot is an overview, and then we answer as many specific questions as needed. 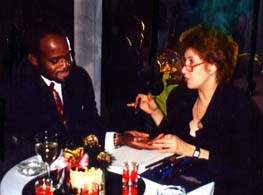 We also explore karmic relationships, past lives, often a loved one who has passed will offer a word or two. Each reading is unique to the needs or the individual. You, as hostess, receive a special gift --- Your Numerology Forecast for the year will be emailed to you within a week after the party. There is no minimum or maximum amount of people. Readings generally run from 5 minutes to 15 minutes per person. We charge $160 an hour. A minimum of 2 hours. .plus a small amount for travel expenses. 30% is due upon booking The remaining 70% including any travel expense amount. to be paid in cash to the psychic the day of party. There is no minimum or maximum amount of people. Readings generally run from 5 minutes to 15 minutes per person. We charge $160 an hour. A minimum of 2 hours. .plus a small amount for travel expenses. 30% is due upon booking The remaining 70% including any travel expense amount. to be paid in cash to the psychic the day of party.